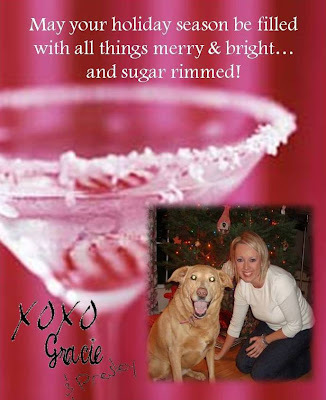 Merry Christmas, Gracie. Cute Christmas card. Love it.